Renault released a new generation of their hugely successful Trafic in September 2014 and incorporated into this new release was a Vauxall version of the van called the Vivaro. Production was centralised for the United Kingdom and mainland Europe continue to be manufactured at GM Manufacturing Luton, except for the high roof variants, which are manufactured at Sandouville. This new model drops the previous larger capacity diesel engines, in favour of a 1.6 Energy dCi (Renault)/CDTI engine. From 2016, Vauxhall Vivaro models gained a Made In Britain badge at the rear. 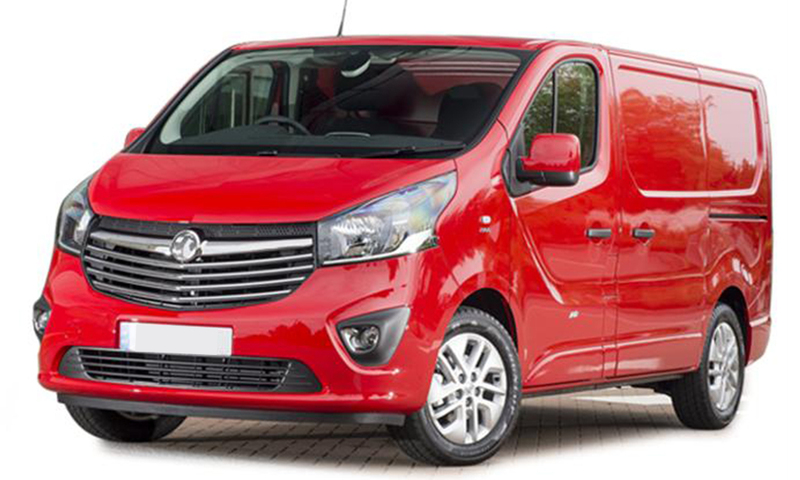 When it comes to economy, Vivaro boasts a competitive combined fuel consumption of 47.0mpg and 155g/km CO2.